Major Chromebooks from Dell, Lenovo, and Asus now have the ability to run Android Play Store apps straight from the stable Chrome OS channel. Google has been promising Android app compatibility with Chrome OS for years and it wasn't until late 2016 when the Play Store would finally become available on a select few Chromebook models like the Acer Chromebook R 11 for testing purposes. Ever since then, the feature has been slowly trickling down to more Chromebooks as beta releases only. Now, Chrome Unboxed is reporting that some Chromebooks have begun receiving OTA updates that are purportedly bringing Play Store compatibility to the "stable" Chrome OS channel. 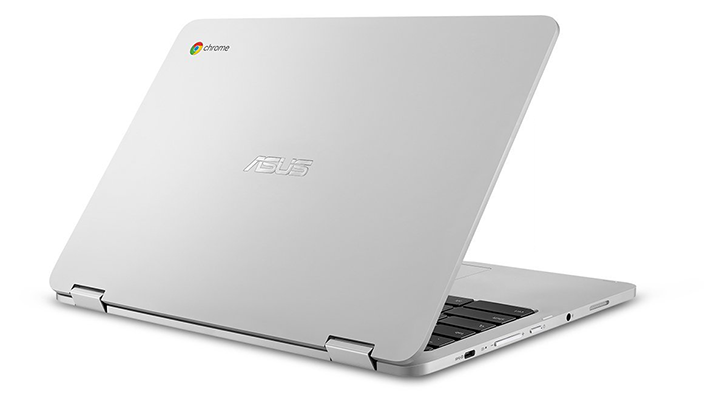 These models include the Asus Chromebook Flip C302, Dell Chromebook 3189, Lenovo Chromebook N22, and the IdeaPad N42 with more likely to come. Google had previously announced that all Chromebooks released this year would ship with a Play Store launcher pre-installed and this may be just the beginning of a slow rollout to all would-be compatible Chromebooks. Prior to the update, owners would have had to launch Chrome OS as a developer or beta channel in order to run Android Play Store apps with varying degrees of success. Compatibility with Play Store apps will make Chromebooks exponentially more versatile since they will no longer be limited to apps from the more limited Chrome Web Store. Of course, apps that depend on certain sensors like gyroscopes, GPS, or touchscreen sensitivity are still not likely to run perfectly. Nonetheless, the ability to run Play Store apps should make testing Chromebooks easier for us as we can utilize many of the same software tools we have for the typical Android smartphone review.